Kansas's red-state experiment speaks bigger truths about the reality of the GOP. 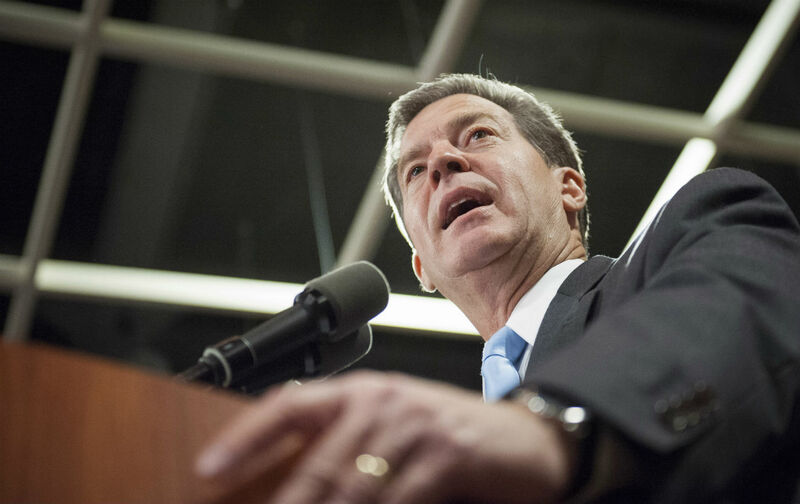 “My focus is to create a red-state model that allows the Republican ticket to say, ‘See, we’ve got a different way, and it works,’ ” Kansas Governor Sam Brownback said in 2013. Brownback was talking about the massive supply-side tax cuts at the center of his policy agenda, which he had promised would provide “a shot of adrenaline into the heart of the Kansas economy.” instead, it led to a deep hole in the state budget, a downgrade in the state’s credit rating, and weak economic growth compared with neighboring states. As top income earners and business owners pocketed their tax cuts, Kansas’s poverty rate went up.